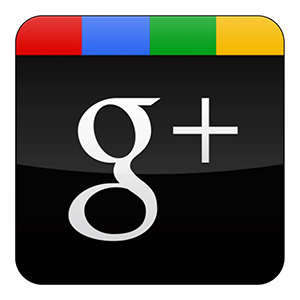 When it comes to drain and sewer cleaning cost you want to ask how you are going to be charged because some plumbers clean drains but don't specialize in it. 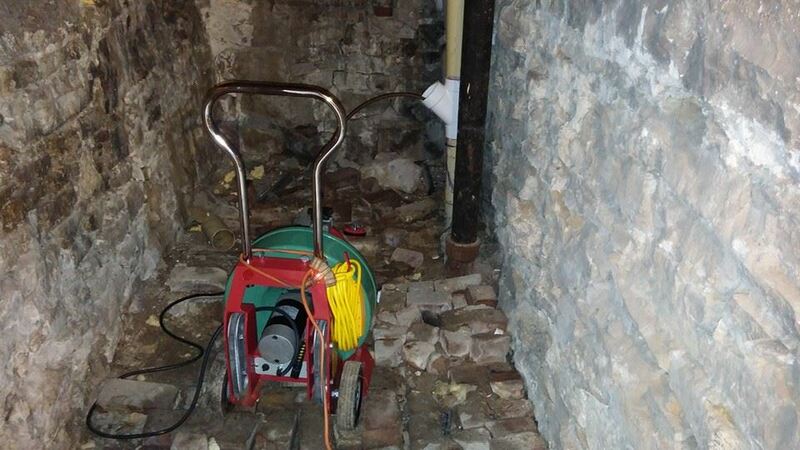 Able Rooter Sewer & Drain Cleaning L.L.C specializes in professionally opening your drain for the lowest possible drain cleaning cost. Plumbers charge you by the hour and it can be costly because they charge from the time they arrive and if they don't specialize in drain cleaning you could be paying for time because they don't understand drain cleaning and what it takes to isolate the problem right away. Secondly it appears as if they are cheaper due to low advertised prices but when it takes them 3 hours you pay for each hour. 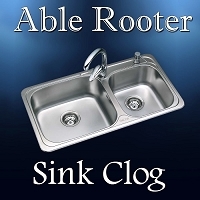 Able Rooter does many follow up calls per week in these cases so we know first hand how they work their drain cleaning price scams and they know how to increase the drain cleaning cost underhandedly, some even charging absorb anent prices for night, weekends and holidays when you need the help with you're drains the most some unscrupulous companies use these obscure drain service situations Able Rooter does not. 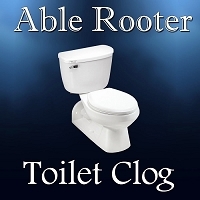 Able Rooter uses these situations to make you a lifetime customer just take a look at our reviews . 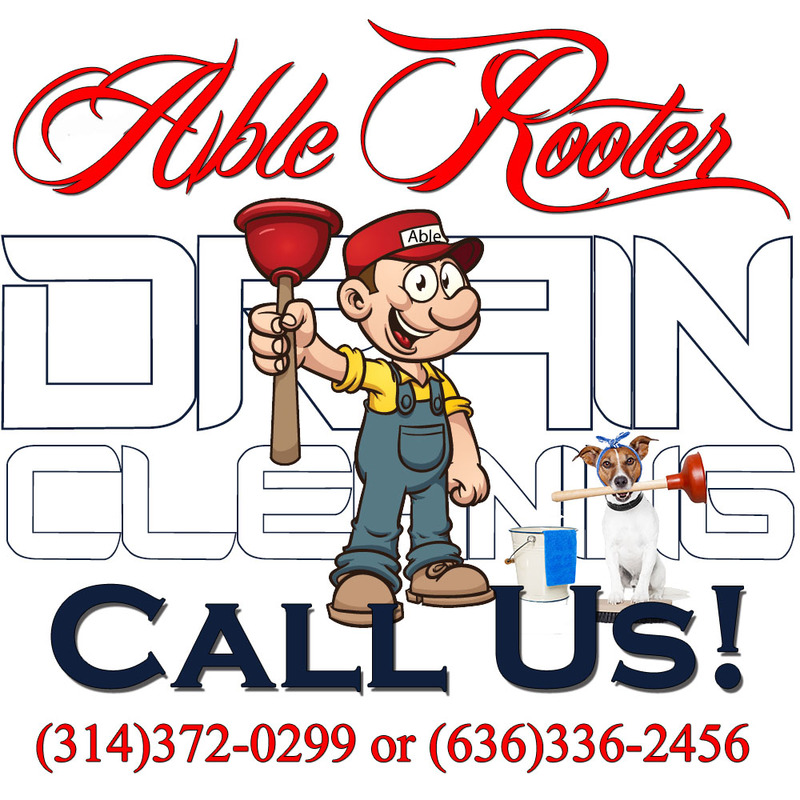 There’s no PRICE HUSTLING at Able Rooter Sewer & Drain Cleaning L.L.C companies we took drain cleaning cost to a flat rate price system which means we can give you an accurate price over the phone so you can get a upfront price before work starts and you will not be charged an hourly rate its a flat rate to unclog any sewer or drain when companies don't want give you a price over the phone it should make you think,most of them drive employees on sales and try to get them to up sell.At Able Rooter that will not happen! 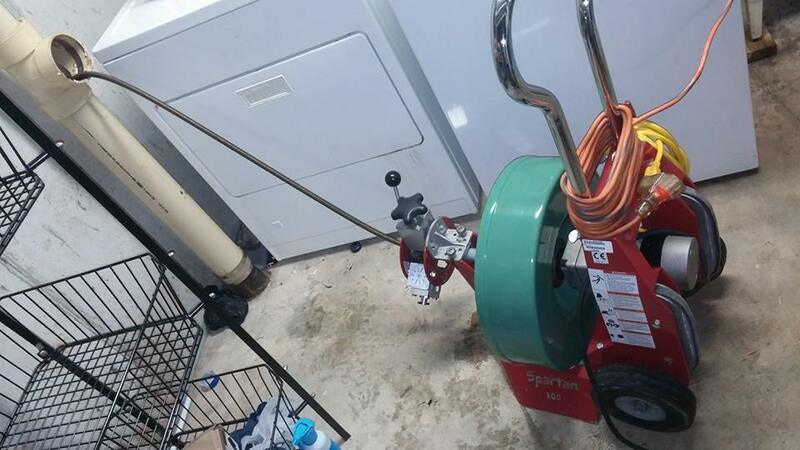 Drain Cleaning Cost are based on what it takes to clear the drain tool wise snake,camera,water jet all are different prices it all depends on the job and what you the homeowner have experienced in the past to have your problem solved we understand that you know your home and what's going on with it and we will not try to sell you something you don't need. 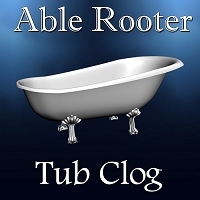 With Able Rooter being a family owned and operated business we work with you when it comes to cost because we understand that money is not easy to come by and we feel its great to be able to help people and charge less than the big name companies that charge for just the name. 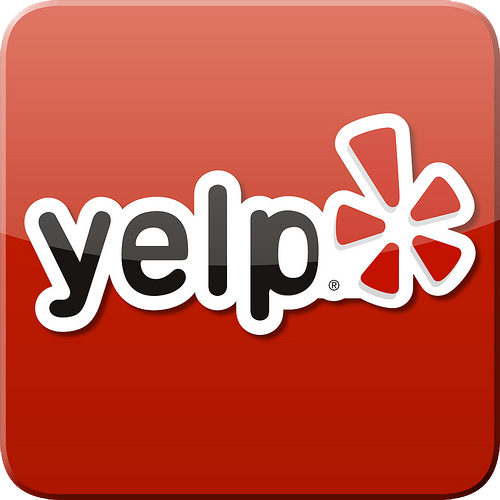 So when you experience a sewer or drain problem Able Rooter should come to mind because drain cleaning is all we do and our customer reviews show that we care about our customers and their property anytime night or day 24hr emergency service. 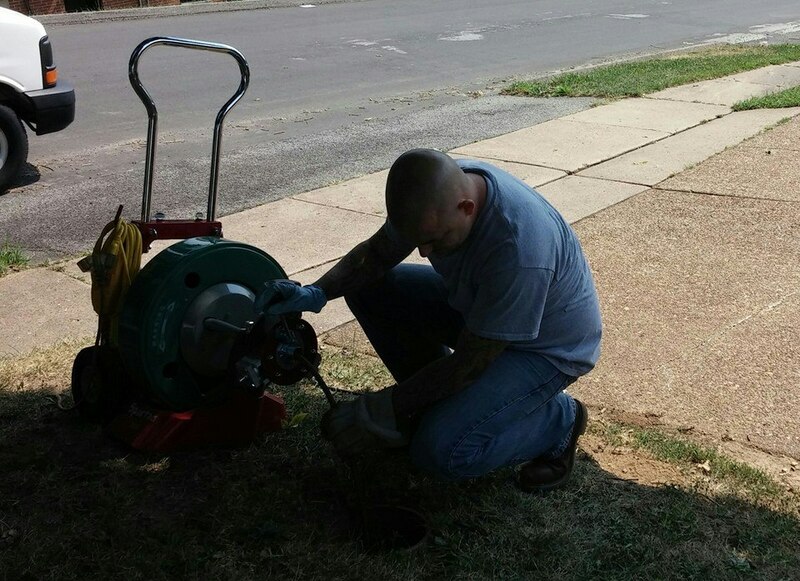 We do not offer repairs, so you can believe what we tell you is going on with your drains without feeling like you are being pressured into a costly repair when in most cases you just need to do annual cleaning of sewer line to keep the roots from totally taking over your sewer line and to keep your drains flowing so you can try and prevent a backup. We will not charge you thousands of dollars to dig up your yard we don't do that we clean your drains no repairs and recommend you to do a camera inspection of your line so you can see what really is going on in the line if we feel you have problem so you are informed on what's going on with your sewer or drain.